The courier fee will be confirmed upon order confirmation. The minimum courier fee is $5.00. Ideal for maths and language concepts. 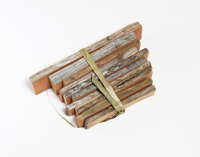 Contains groups of shells,pods, woodsets. 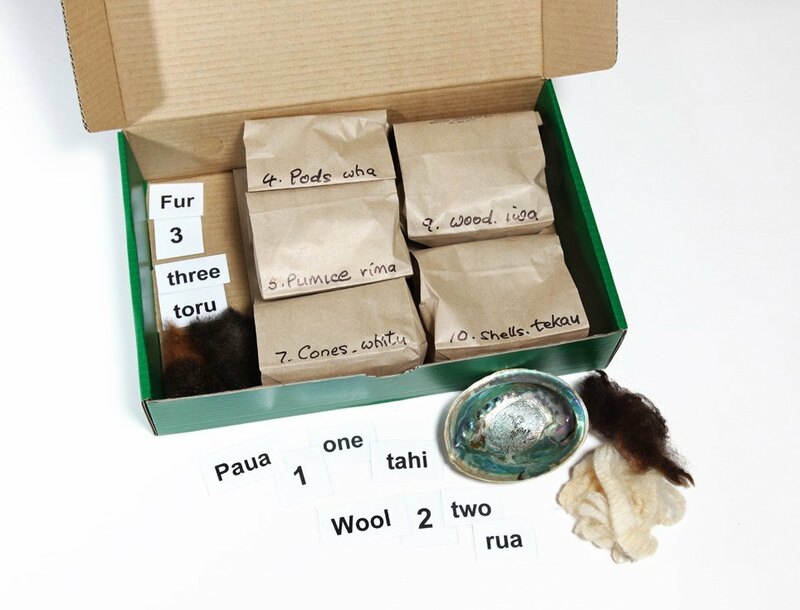 Up to 10, with accompanying laminated names and numbers, the latter being in Maori as well as English. 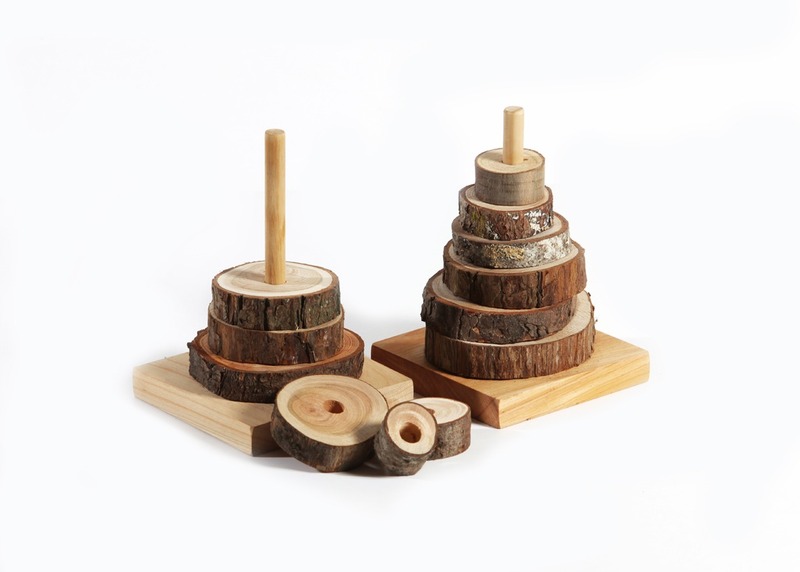 Children can arrange the wood slices in ascending or descending order to create their own random pattern. Great Fun! 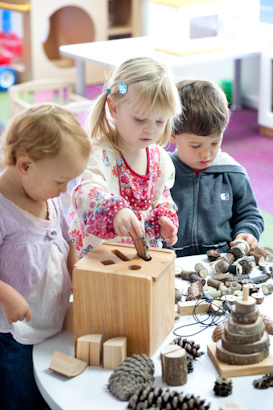 These blocks can be used in all areas of play e.g. 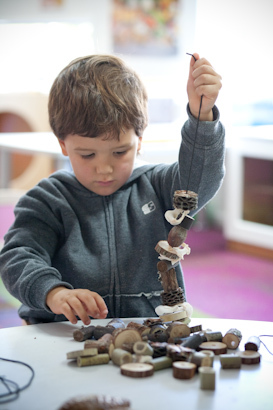 Nature Corner, stacking, building, maths and science concepts. A fun extension to the wood blocks, great for building and for play with cars and animals.